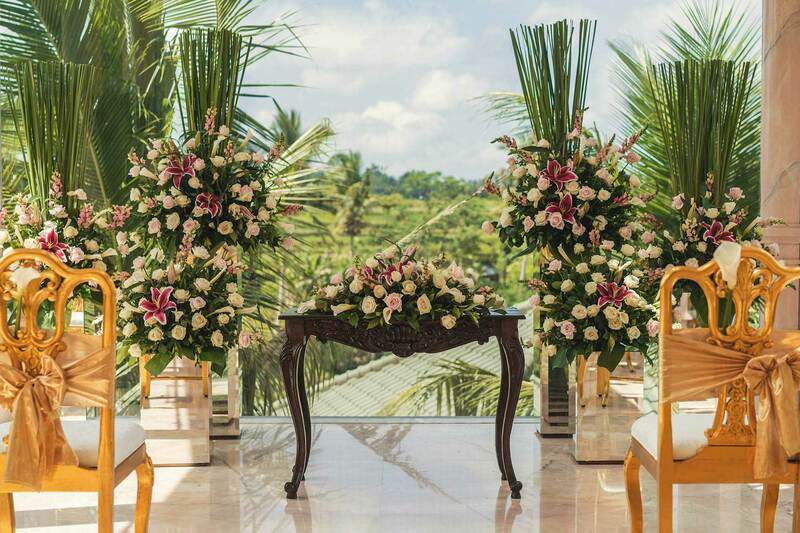 The captivating pink marble Agung Pavilion is the perfect setting to realize the wedding of your dreams. 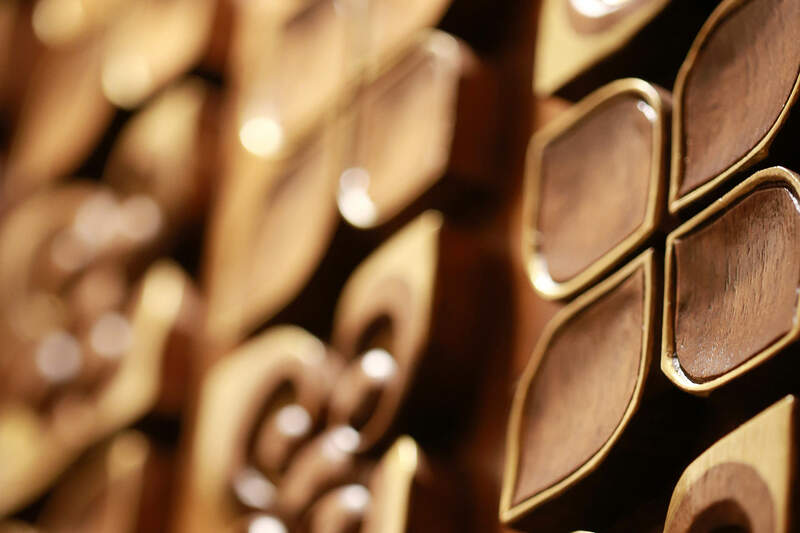 Spend your day creating a lifetime of memories and leave all the details to us. 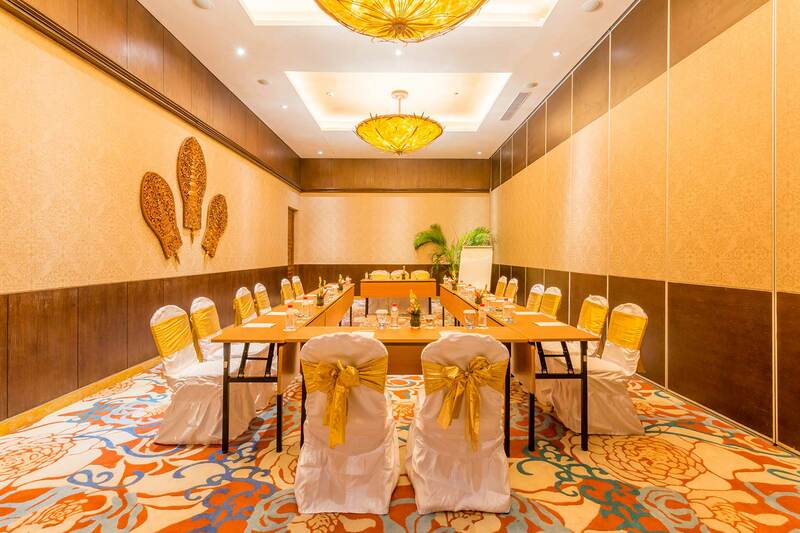 Our wedding team specializes in crafting enchanting packages that ensure you’ll have the most captivating experience imaginable. 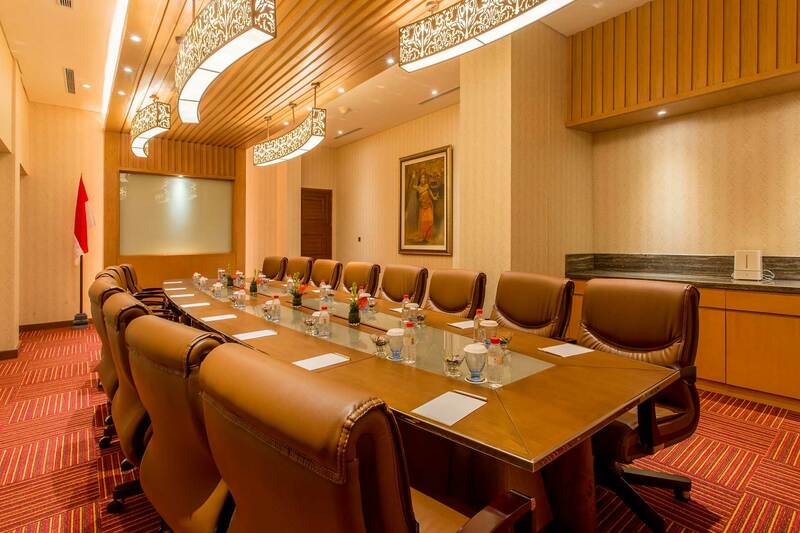 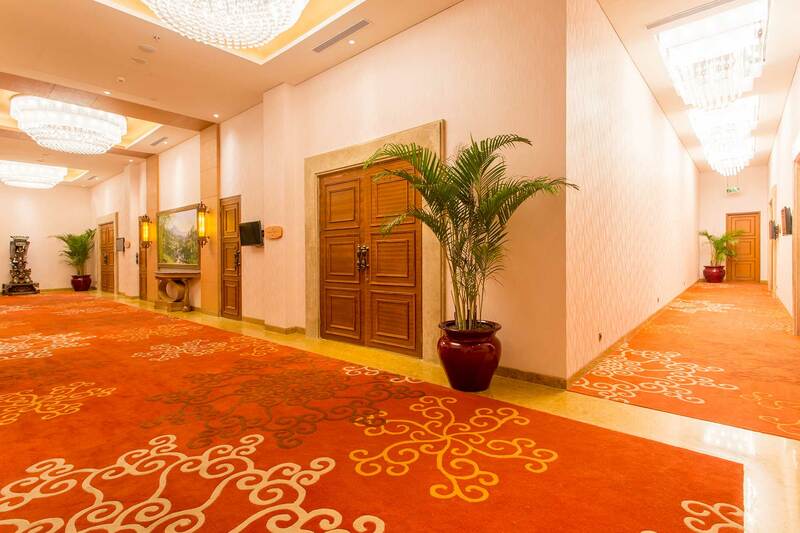 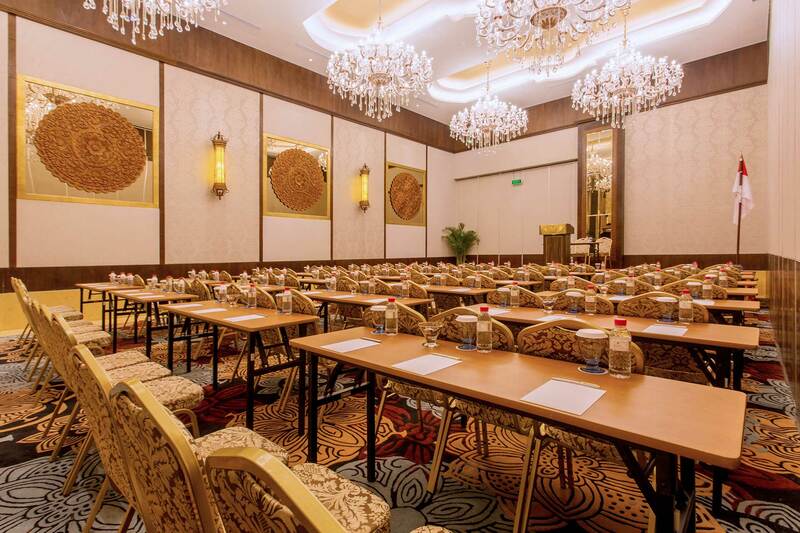 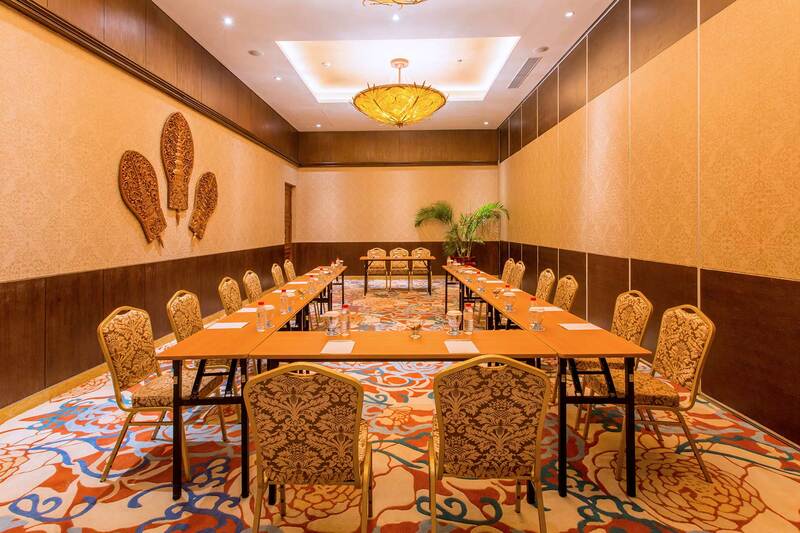 Tampaksiring and Saraswati Ballrooms, each dividable and able to accommodate parties from 10 or 150 (Saraswati ballroom) to 350 (Tampaksiring ballroom), or 500 by using both ballrooms. 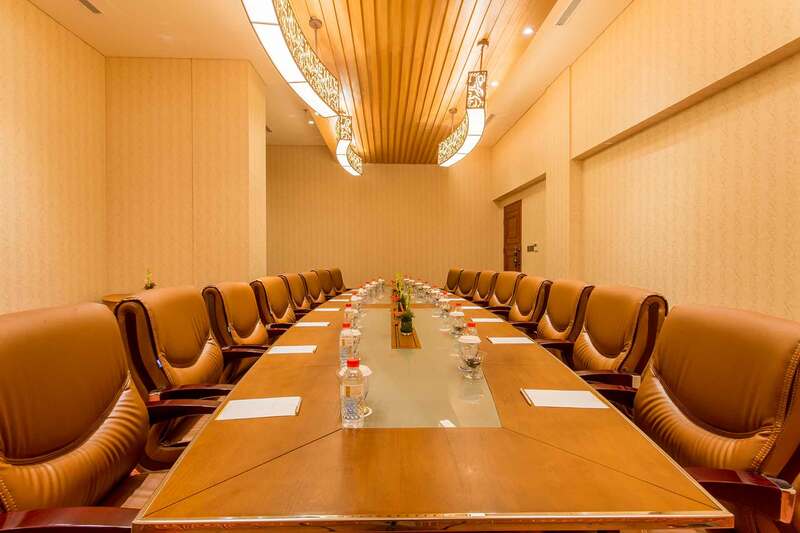 Designed to seat 16 around the meeting table and accommodate a total of 24 comfortably in the room, the Singakerta Boardroom is suitable for board meetings, brainstorming sessions and corporate retreats.